Emma Brooke Whitehead, six year old kid from Phillipsburg, has incurable leukemia. The doctor who treated him for two years had almost given up because it has made every effort existing treatments. Until finally they did a treatment that has not been tried before, cure Emma using the HIV virus. They move millions of white blood cells belonging to Emma and replace them with HIV virus. HIV is included in the body is expected to work like a deadly rocket for leukemia cancer cells. "This treatment is the only opportunity we have. She has been treated with a variety of chemotherapy, but to no avail, "said Dr. Stephan Grupp, doctors who use HIV virus in Emma. After the treatment, she became very ill. He hit a fever up to 105 degrees Fahrenheit (40.5 degrees celcius), and his family were told to prepare to receive the worst news. After that, the doctor gave Emma rheumatoid arthritis drug that is meant to withstand the reaction of the immune system and prevent the negative effects on the body of Emma. After 12 hours, a miracle occurred, and the situation is stable Emma back. "He was the first child to undergo this treatment, so we were asked to not expect anything," said Kari Whitehead, Emma's mother, as reported by ABC News (12/10/12). 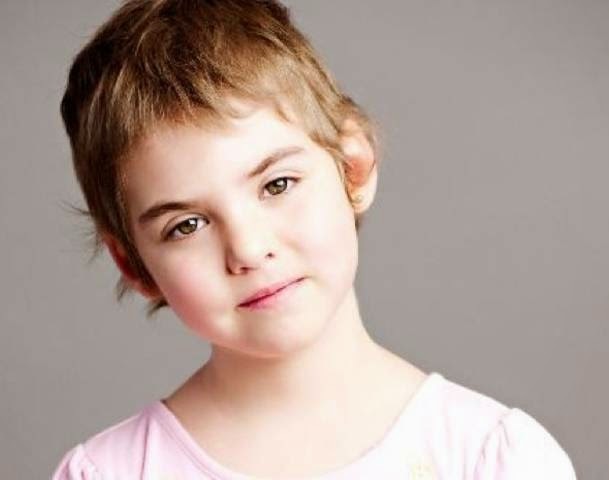 Miraculously, after examination, doctors found no indication of leukemia cancer cells in the body Emma anymore, even when they are using the most sensitive detection devices. But the researchers found Emma circumstances should always be maintained and monitored until a few years to the future. "We have to see it again after a few years into the future to see if the cancer has been really cured completely. Still too early to conclude, "He said.